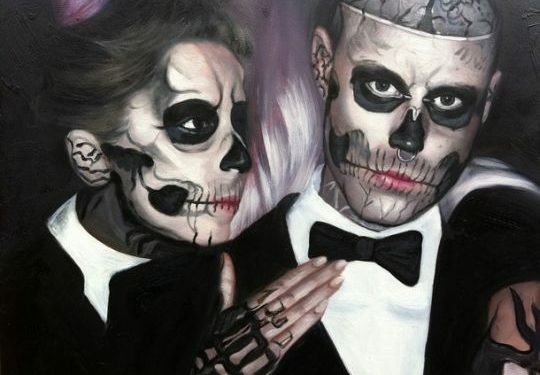 Lady Gaga has apologised for speaking “too soon” by calling model Rick Genest’s -popularly known as Zombie Boy – death a suicide. In a statement on Genest’s management Facebook page, it suggests that “contrary to reports” there’s still no official cause of death. 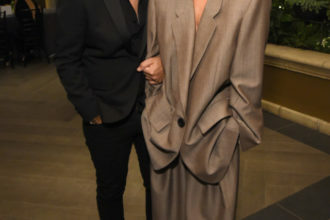 Following Genest death, Lady Gaga in a post she has now deleted, wrote: ‘The suicide of friend Rick Genest.” She also wrote about mental health and urged fans to support one another. “We have to work harder to change the culture, bring mental health to the forefront and erase the stigma that we can’t talk about it,” she wrote on Twitter. The singer in two new tweets, apologized to Rick’s family. She re-expressed her condolences and paid tribute to the model again sharing a picture of the two of them together. Manager, Karim Leduc told TMZ Genest’s family believe his death was an accident. He apparently fell from the balcony at his home, after telling his girlfriend he was going out for a cigarette. 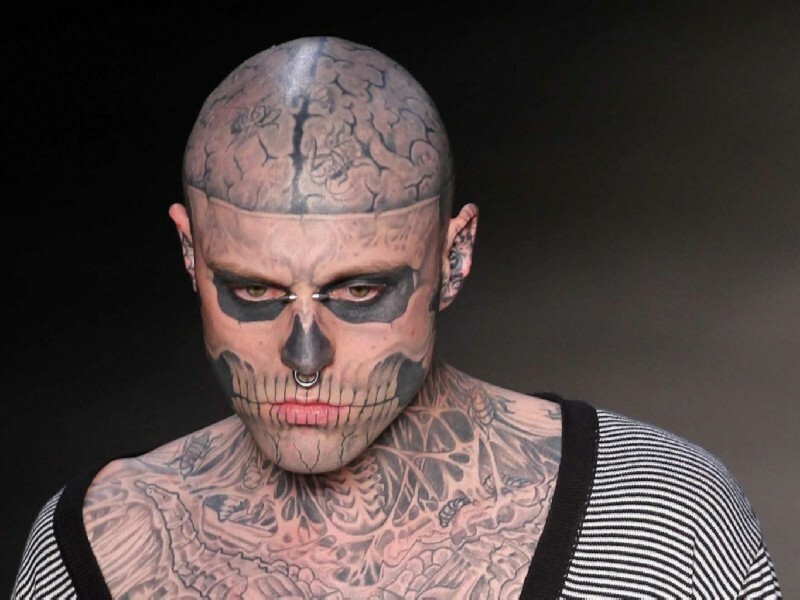 Rick Genest known as “Zombie Boy” died at the age of 32. He was found dead at his home in Montreal, Canada, few days to his 33rd birthday. Genest modelled for Thierry Mugler, a French fashion designer, he appeared in Vogue Japan and was once the face of Jay-Z’s Rocawear fashion label.